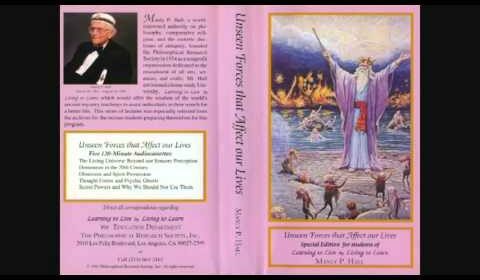 You know, I’ve been hearing a lot about Manly P Hall recently…and now coming across his work on your site, I have no doubt it’s significant for me to spend some time investigating his work. I had heard some snippets of his work from 1975 and I have to say that he was accurate of how things are playing out in the present. Most of the stuff I have heard is pretty accurate info overall, some issues here and there that I don’t agree with but pretty good.